Janelle Brooke Lifestyle is a full service boutique specializing in unique, candid portraiture & fine art keepsake photo products. Your experience will begin with a creative consultation with Cassandra, our lead portrait photographer, at our office in St. James where we will conceptualize your session. 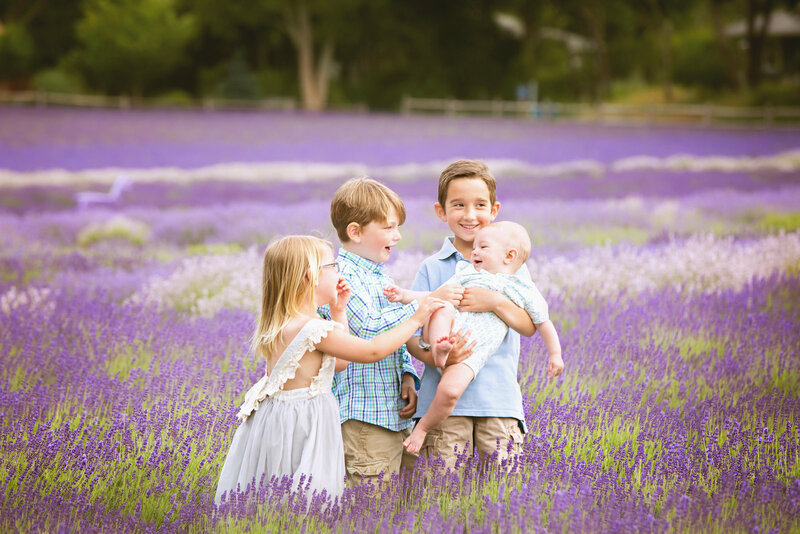 Whether you dreamed of having your daughter running through a field in a lavender dress holding a bouquet of sunflowers, or you have no idea where to start or what to do, we are going to help you create an extraordinary scene so you are left with classic photographic memories to hold on to as your children grow. The next step is the session day! Yay, the big day you’ve been waiting for… your session has finally arrived! We will be there- bright eyed & bushy tailed- ready to totally rock your photos! After your session, we will take the next few weeks to carefully choose & retouch a selection of images from your session. Your viewing session will take place a few weeks after your session where you will swoon over your gorgeous images & plan out the fun ways in which you will enjoy them! We hear the story all too often of digital files living on a hard drive where they are easily forgotten. We very strongly believe in printed photographs, albums, and other keepsake items as a means for you to admire your images each and every day! We absolutely love creating a beautiful layout using our custom wall design software or finding an album cover swatch that matches your baby’s nursery! Of the many hats we wear, one of our favorites is “Interior Decorator”. We will guide you in finding products that fit your style & home decor. We look forward to being your photo design gurus! We’re so happy you’re here and we can’t wait to make memories with you! All sessions include the photographer's time for the session, editing and product credit. We are happy to provide a flexible pricing structure for your convenience. We photograph most of our sessions on location. We love scouting out beautiful & unique locations that suit each individual family. All consultations take place in our studio which is located in St. James, New York. We also have an option for in-studio newborn sessions at this location. We are always up for an adventure! We are available for travel anywhere- pack us in your suitcase! Our style is creative & photojournalistic. We are always evolving & pushing the envelope of portrait photography as each year goes by. But we like to plan our shoots to be a little out of the box! We are proud Canon shooters :) Here’s what in our bag: Canon 5D Mark IV & III, Canon’s L Series lenses 50mm, 35mm, 70-200mm, 100mm macro, 16-35mm. How far in advance should I book my maternity & newborn sessions? Please contact us as soon as you find out you are expecting! We only take a limited number of newborn sessions per month in order to accommodate your session whether your little bundle arrives a week early or later than expected! When does the maternity session take place? It is important for your maternity session to take place somewhere in the third trimester- usually around 32-37 weeks. This way you are definitely showing a baby bump but you’re not too uncomfortable! If you are expecting twins or multiples, we usually do the session a bit earlier in your pregnancy. When does the newborn session take place? 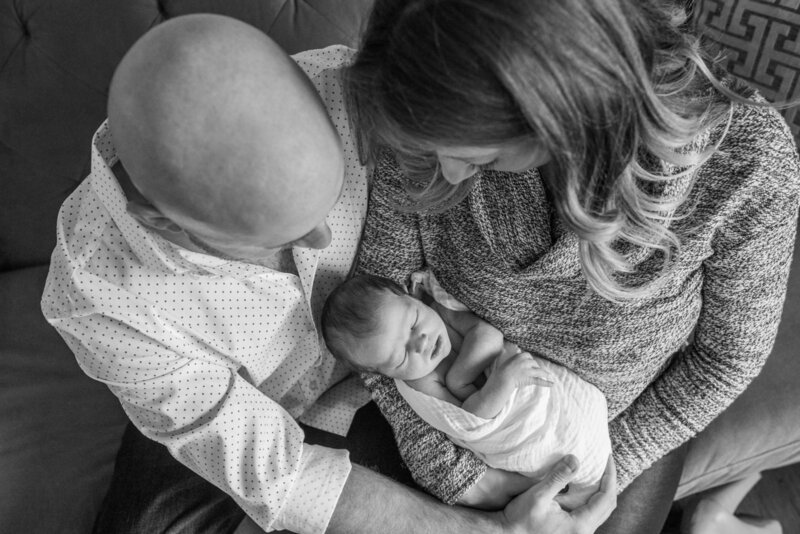 Newborn sessions typically take place between 5-10 days after the baby is born. It is important to stick to this timeline- babies are the most sleepy & cuddly within the first 2 weeks of life. After this time, they are much more aware of their surroundings and those sleepy, squishy newborn photos can’t be guaranteed. We also offer in-home lifestyle newborn sessions which may take place up to 4 weeks of life. How long is the newborn session? Newborn sessions are typically around 3 hours. Remember, we are on the baby’s schedule! They make the rules! If they’re hungry- we will feed them! If they need to be changed or rocked, we will take care of them! We want them to be happy & sleepy, so we will take the time to nurture your little bean. Are siblings & pets a part of the shoot? Are family photos included? Yes! Siblings and pets are more than welcome to be a part of the shoot. We will need both parents & siblings for about 30-40 minutes for some family photos. Do you offer a baby’s first year package? Yes we do! 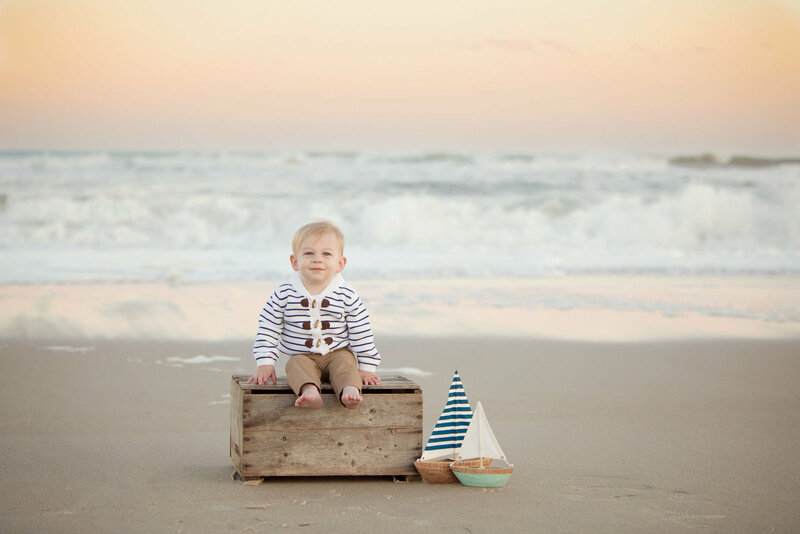 We absolutely love capturing your baby’s first year milestones- including newborn, sitting up & standing up. 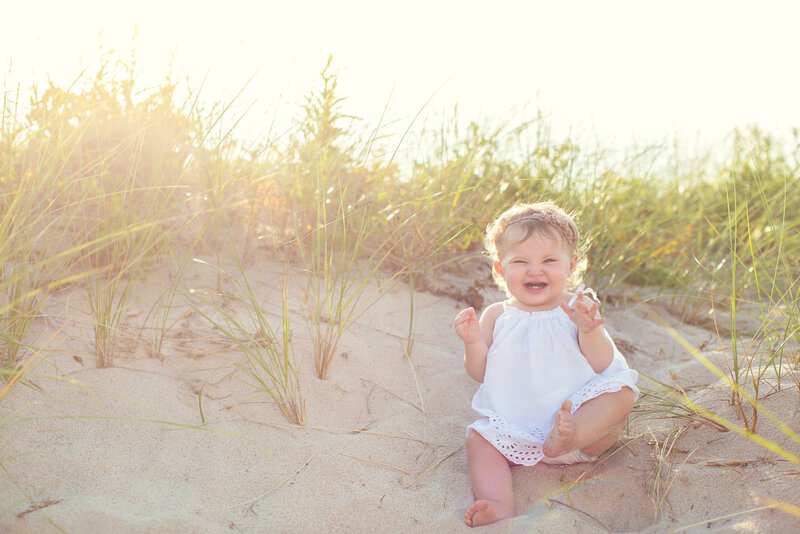 The sitting up milestone is often the most overlooked and also most adorable! 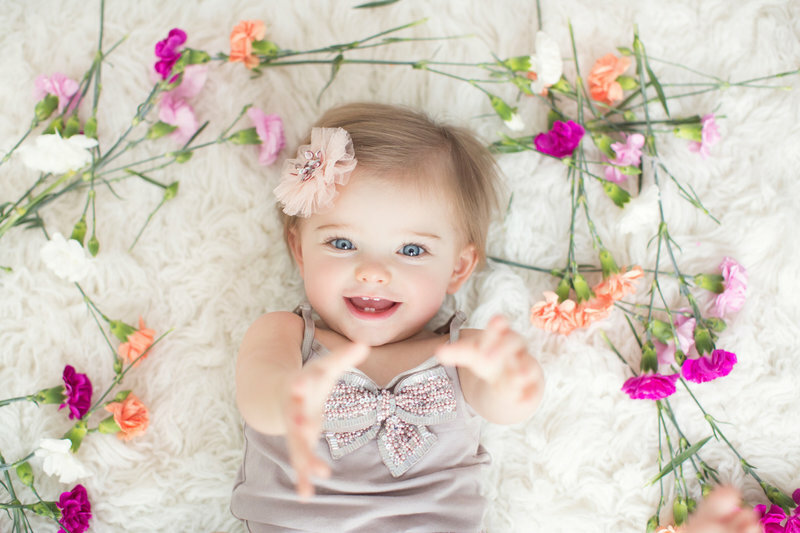 When your baby is around 6-8 months old they are interacting with you and are super cute! We will brainstorm the style of your session at the pre-session consult. Generally speaking, you want your outfits to be coordinated without being so matchy-matchy! The most important thing is to be comfortable! Stay away from logos, busy patterns, and bold colors i.e. : hot pink, red, lime green. Keep it classic, you want to look back on these photos fondly & remember your sweet family memories, not the latest outfit trend. 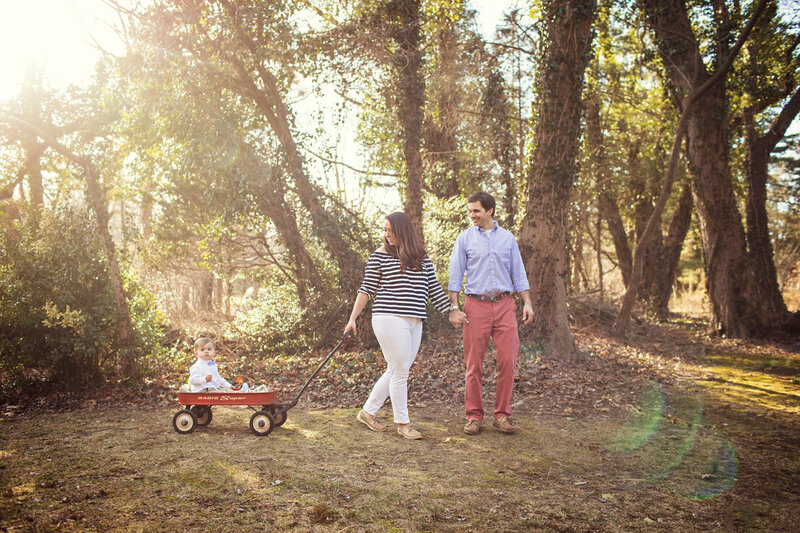 How long does a family session last? Although each shoot is unique, our family sessions typically last around an hour. Keep in mind, kids tend to have a short attention span, and we don’t want to push them to their limits. We will pull out all of our tricks and use our quick shutter finger to capture your little ones while they’re in a great mood! Will you work around my child’s nap schedule? What is the best time of day to take photos? Of course! We are happy to work around your little one’s nap schedule. When they are happy- we are happy! We want them to be their happiest for the photos! We would recommend very early morning or 1-2 hours prior to sunset for the best light. The middle of the day, with the bright sunshine, can be so enjoyable, but is not great for photos! We love that soft, golden light for your photos. Of course, if it’s an overcast day, we can shoot at anytime of the day! 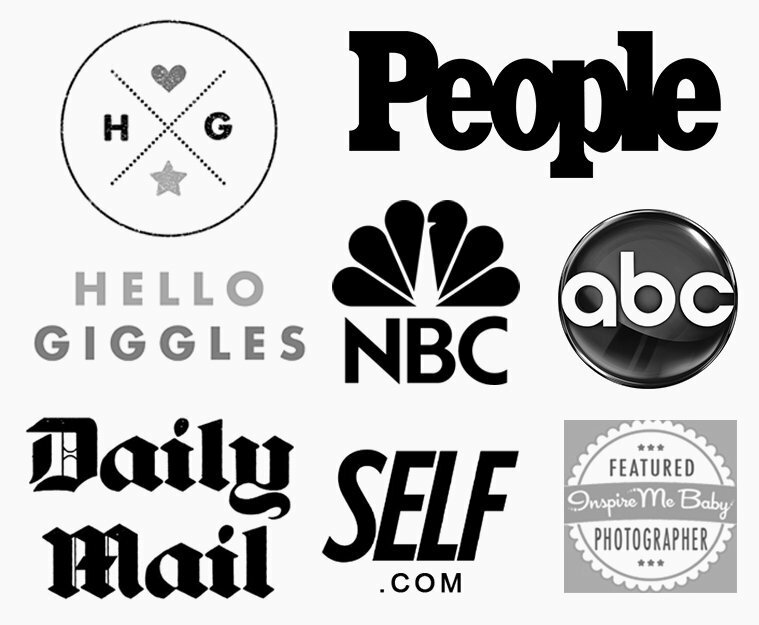 Our work has been featured in the following media outlets. So fab! Cassandra has taken our family portraits every year for the past 4 years. As usual, every time she creates the most beautiful and heart-warming pictures that tell a wonderful story of my family. These pictures and her incredible skill of bringing out the best in people truly is amazing! She has such a gift, especially for catching smiles of my children in between the shoving and bickering. Each portrait is so unique and each one touches my heart and I will cherish them forever. They will always have a prominent and special place in my home and I am very blessed to have these portraits. Thank you Cassandra for doing such a great job every year- they bring us much happiness. The problem I have with these sort of glowing endorsements is that they ensure Cassandra will be booked when I next need to shoot with her. So don’t book her so I can have her all to myself!